Running a biz nowadays is an amazing thing. Network marketing is my jam. But I didn’t gain almost 75,000 followers on Facebook and 30,000 on Instagram without putting a lot of time into getting to know my audience and building trust. 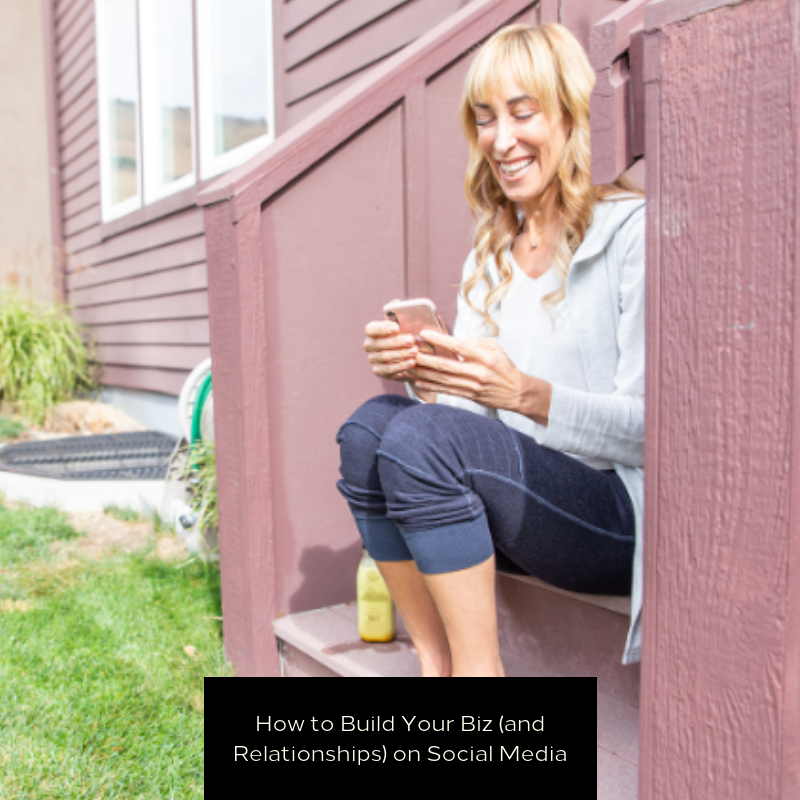 Relationship building is key, whether you’re in the world of networking marketing, or you’ve got a wicked product or service to sell. 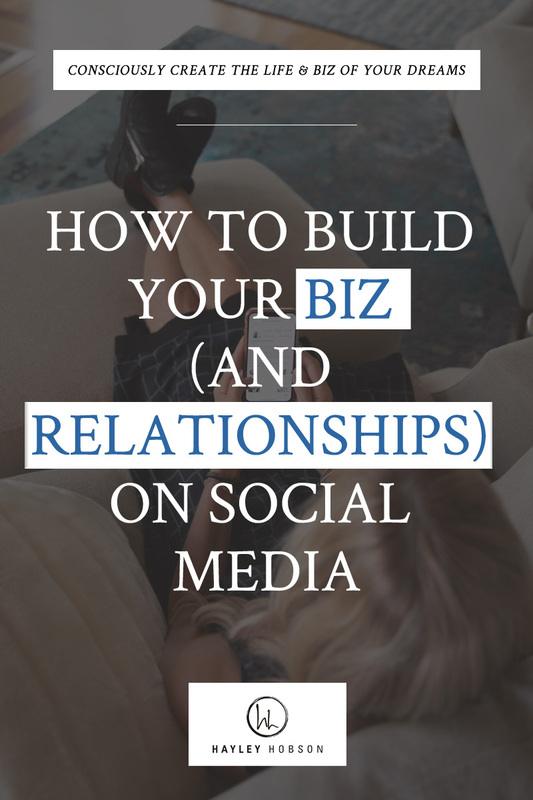 There are so many ways to build relationships nowadays — emails, Insta stories, blogs, ebooks, Facebook lives — the list goes on and on. But the most important thing about building relationships is to not lose track of who you are, and HOW you’re selling your biz to the world. Especially on Facebook, where you’re sharing online space with 2.23 billion active monthly users. When you first start out, it’s especially hard, because you’re stressin’ about your bottom line, trying to land your first few customers and you’ve got sales on your brain (if you’re like me you even dream about this stuff). It’s easy to get caught up in chasing dollar signs and trying to sell your product or service instead of slowing your roll and creating a solid foundation. You’re not going to start making sales by walking up to some random on the street and attempt to sell them a blender. They’re probably going to ignore you and walk away. It’s the same on Facebook. If you’re not experiencing growth and conversions, you’re probably coming on too strong. Try to be less salesy and more real. Let people get to know YOU first. When it comes to Facebook, focus on creating engaging content and building curiosity about your brand. Getting people genuinely interested in what you have to offer is how you’re going to start turning followers into leads. Most network marketers are doing it all wrong by being a Spammy McSpammerson and annoying their friends and followers to buy their shiz. How about instead of doing that...you focus on being you. Instead of telling someone to buy your latest essential oil, give them a recipe for a new blend you came up with. Or educate them on how that blend can improve their health or mood. Posting quality content to Facebook that is of value to your followers is going to do so much more than messaging and pestering them to buy your product. If you’re having trouble figuring out what your followers want to see, go back to your brand basics. How do you want to be perceived? What does your brand voice sound like? What is your niche? What sets you apart? Set some goals for Facebook. And make sure you’re not just chasing numbers. You can have 5,000 followers but if you’re not posting the right content, Jill from Texas is not going to give you her credit card number or share your content with her friends. Is your goal to create new leads? Is your goal to educate? Is it your goal to inspire? What are other people in your industry doing? You could also try doing social media inspiration exercises. I love it! It’s fun and easy. Just go on Facebook, like you do 10 times a day (we all do...) and find someone in your industry who is successful. Take a look at their posts. What are they doing? What are they posting? What are they talking about? Spending time doing the research and laying out your goals and objectives will make your online path a lot clearer. Would you want to read a post about a cat doing jumping jacks while dressed as a pumpkin? Okay fine, I totally want to see that. But for reals, if you wouldn’t want to read your post, you can’t expect others to either. Make sure what you’re posting is entertaining, educational, has a purpose and has VALUE. You can get a ton of biz through Facebook, if you learn to use it correctly. And if you need more inspiration about what NOT to do on Facebook, check out my latest Whole You podcast and learn from my friend and Facebook Ad Manager, Jack Kosakowski. In addition to being my Facebook ads guru, Jack started as a young and hungry career salesperson who became the CEO of two companies by only 35 years old. His company currently works with big brands like Paypal, IBM, Samsung, Leadpoint and many more. He’s hella passionate about helping educate up and coming sales and marketing professionals on the value of using social media to drive more sales conversations and opportunities. Thousands of people have taken his online courses and their results have been incredible! This is a podcast episode you don’t wanna miss. And remember, you got this. Before long you’ll be posting quality content, engaging with your peeps and seeing them transform into real clients. What are some of the posts I put out there on Facebook that you like the most? Let me know in the comments!